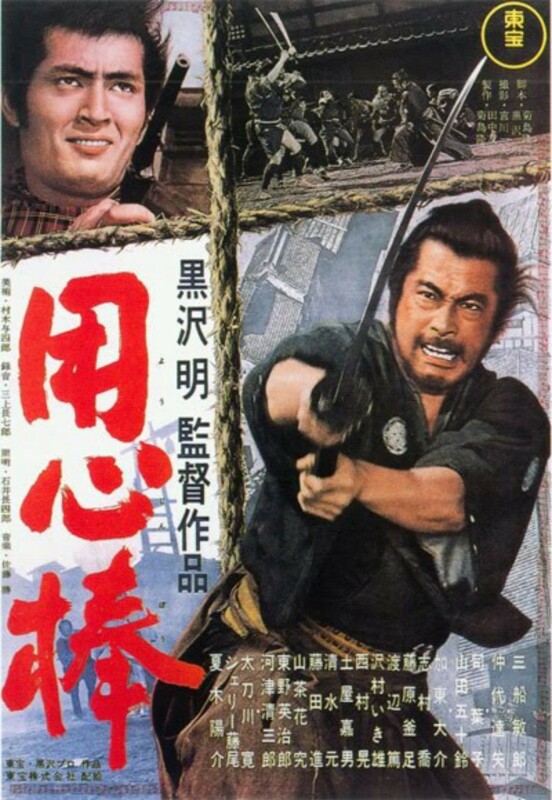 Sanjuro: I’ll get paid for killing, and this town is full of people who deserve to die. Sanjuro: A truce is merely the seed for an even bigger battle, nothing is worse! Orin: Kill one or a hundred. You only hang once. 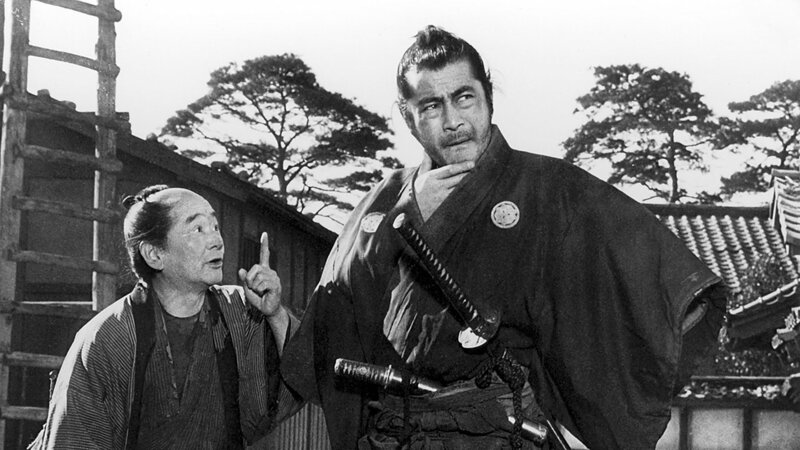 Sanjuro: You’re all tough, then? Gambler: What? Kill me if you can! Sanjuro: Cooper. Two coffins… No, maybe three. Sanjuro: Old man. See ya around.